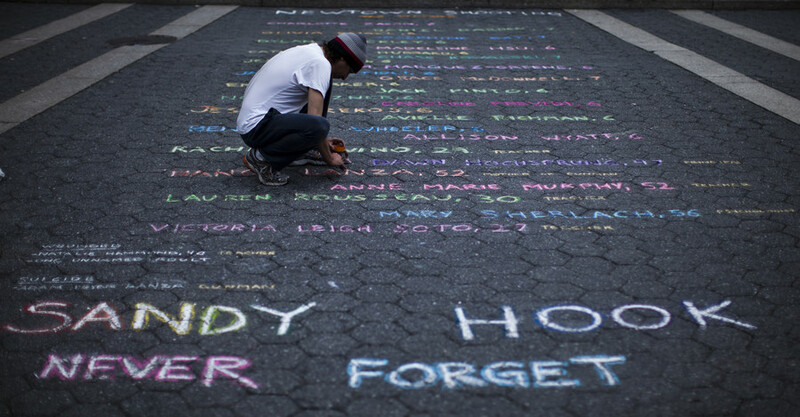 A new report on one of the deadliest mass shootings in American history reveals that police allowed civilians to enter the crime scene, step on bullet casings and compromise the integrity of evidence before it was processed. 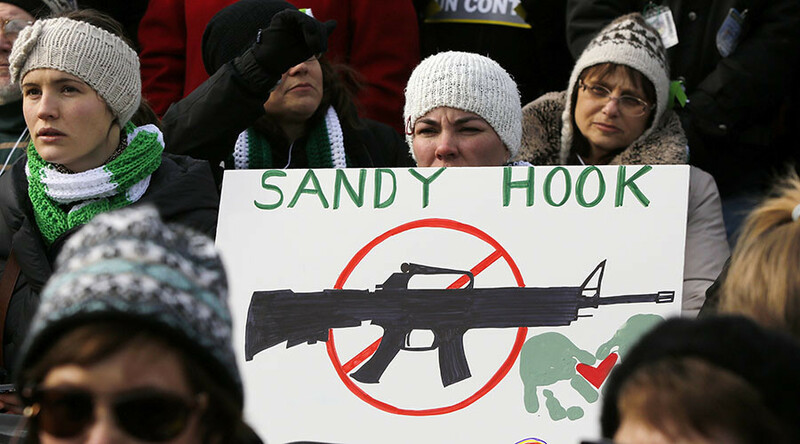 The Connecticut State Police (CSP) released an After Action Report on Friday, detailing the agency’s response to the 2012 Sandy Hook mass shootings in Newtown, Connecticut, which claimed the lives of 20 children and six staff members. 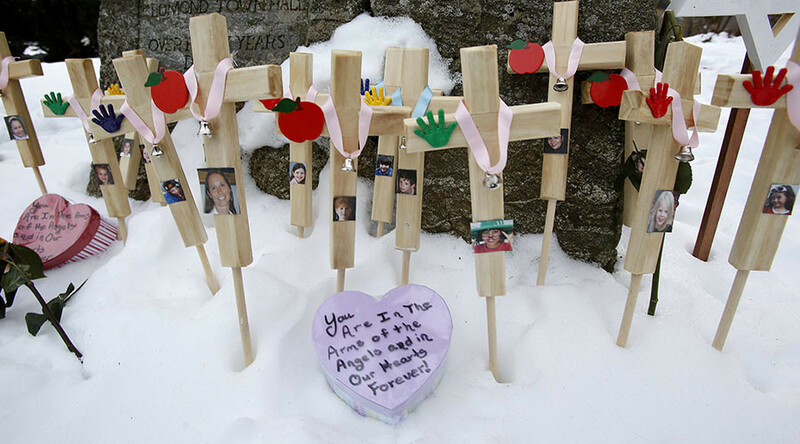 On December 14, 2012, gunman Adam Lanza shot his way into Sandy Hook Elementary School and opened fire on two classrooms before killing himself. Investigators never discovered a motive, but said Lanza was obsessed with Norwegian gunman Anders Breivik, who killed 77 people in 2011. The long-awaited 74-page report explores how the tragedy “tasked the agency’s resources” and makes recommendations how police should respond to future mass casualty situations. The report says the first “significant challenge” came during the initial response, when a large number of emergency personnel and law enforcement officers from several federal, state, and local agencies all converged on the scene at once. 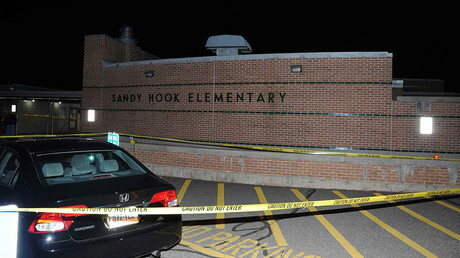 “Upon arrival on scene, troopers entered the school with many unknown factors, including but not limited to the number of suspects, the weapons being used, the possibility of explosive devices or traps, the number and location of victims, the extent of victims’ injuries, and the layout of the school,” the report states. During the initial search, teachers refused to open doors to law enforcement officers, even when they presented identification. The report says the officers did not have the “safe word” for the school system and were not aware that such a system existed. The responding officers were also unable to locate access keys or floor plans of the school during initial and subsequent searches. Police also had difficulty keeping track of which rooms were searched, due to an ineffective marking system, where officers marked doors of classrooms that had been cleared but did not mark closets. The report recommends police should create and maintain a “resource box” with keys and schematics for “high profile locations.” Police were also advised to integrate the schematics into a computer file that can be readily opened at the scene. 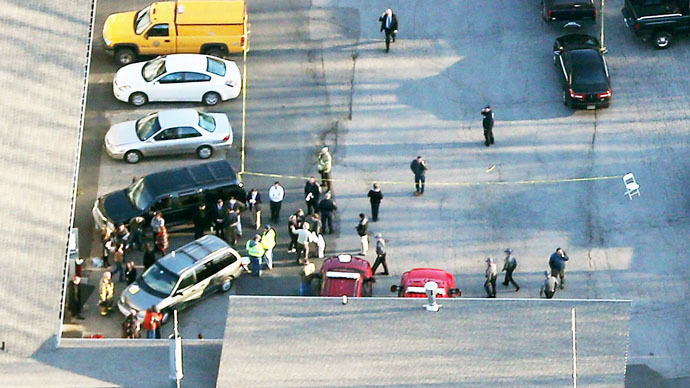 A perimeter was established during the early stages of the response. However, only one trooper was assigned to control traffic at the entrance of the school. The trooper had difficulty controlling and maintaining the perimeter as additional units responded and media and family members arrived. 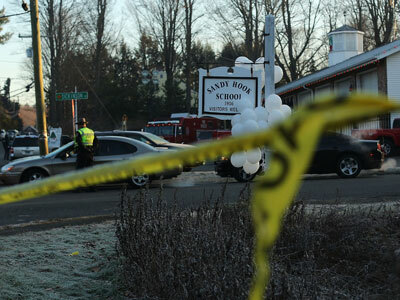 Although the front entrance was tapped off, the parking lot and other areas of the school were not secured to prevent people entering the scene. The report recommends police should establish an inner and outer perimeter as soon as possible and maintain strict access to and from the scene. 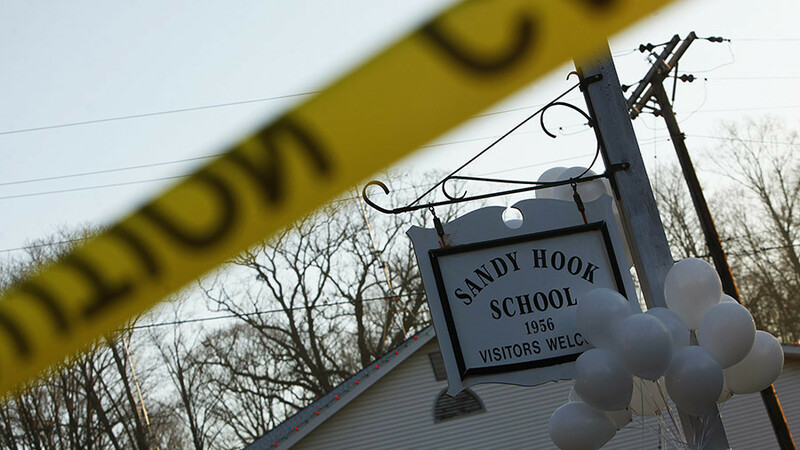 Once police cleared the scene, a main command post was set up at the Newtown firehouse and a second command post was established in the principal’s office at the Sandy Hook Elementary School. The second command post became “problematic” when “uninvolved” officers and other “unnecessary personnel” were allowed on the scene before the investigation was completed. “Other individuals, from uninvolved CSP command staff to members of outside agencies to dignitaries, were allowed into the school at one time or another over the next several days, disrupting the processing of the scene by detectives, potentially risking scene integrity, and unnecessarily exposing personnel to the disturbing scene,” the report states. These individuals potentially contaminated the crime scene and compromised the integrity of evidence that was not yet processed. “Relevant evidence was stepped on, including bullet casings and glass shards, which had yet to be processed and properly documented,” the report states. Each time an individual was escorted to the command post in the principal’s office, investigators had to stop what they were doing, which caused “difficulties from both efficiency and mental health perspectives,” according to the report. While police were using the principal’s office as a command post, they also disconnected phone lines and used copy machines and binders before the room was processed and documented, which made it difficult to maintain the accuracy of the crime scene log. Additionally, the distance between the two command posts hindered communication between officers. “If it is necessary for individuals not directly involved in the investigation to view the crime scene, consider the utilization of photographs or video recording,” the report states. A state police spokeswoman told the Associated Press that many of the recommendations laid out in the report have already been implemented or are currently being implemented.